This stylishly appointed, custom designed home was built by a vendor with an eye for detail and a real understanding of what makes a home practical and comfortable to live in. With the highest of quality finishes, this home is an entertainerâ€™s wonderland, with an open plan internal design that will accommodate both your family and guests alike, as it flows out to an equally spacious outdoor entertaining area complete with kitchen and designer in ground pool. 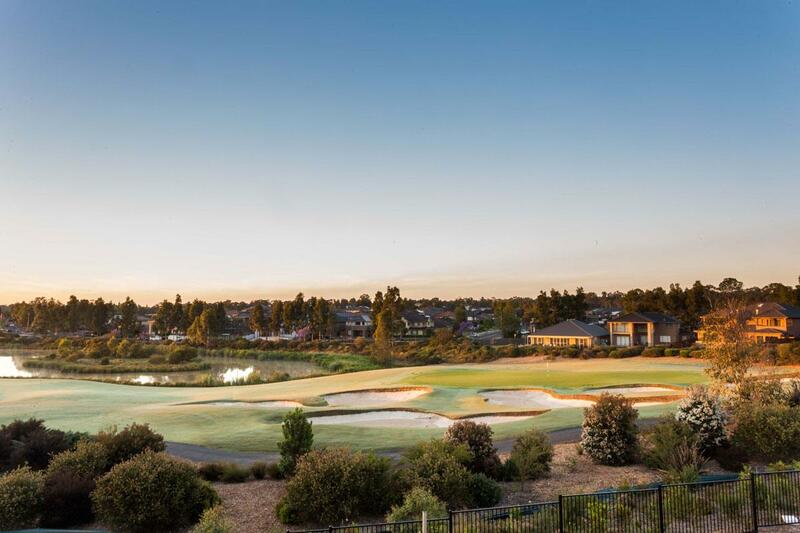 The property is located within the award winning Stonecutters Ridge Estate and enjoys a convenient central position, with just a very short walk to the award winning Stonecutters Ridge Golf Club and associated facilities. 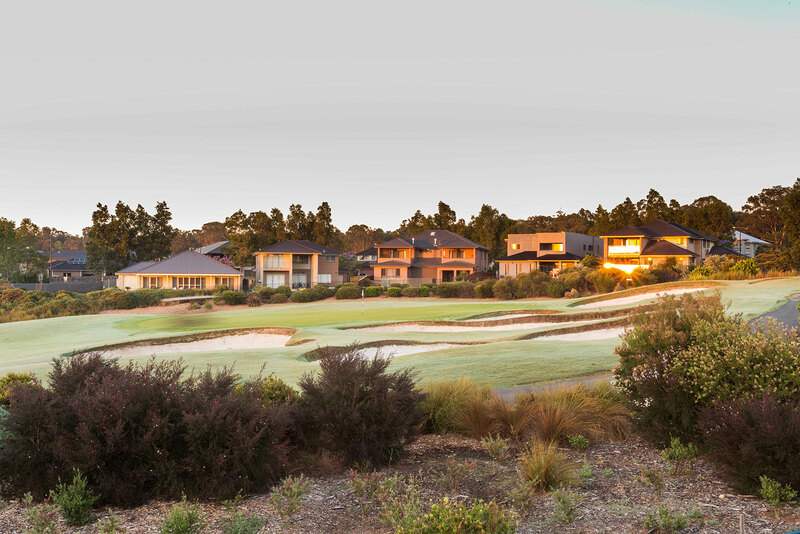 Stonecutters Ridge is a stunning residential development located in Colebee, featuring Sydney's first Greg Norman designed championship golf course and an impressive new Clubhouse (winner of 2012 Master Builders Association Award). - A spectacular new clubhouse with bar/bistro, function rooms, outdoor terraces all of which are only a short walk away. The home is just 2 years young. This property will appeal to those looking for a home they can entertain practically from, who want space for the family and want to enjoy the lifestyle this highly sort estate has to offer.